Securing the future for the younger generations! We believe that taking action to improve our quality of life is no longer a dream but reality. In fact, we have a history of more than 10 years of medical research. R•Crio is driven by a major goal: to use technology to improve life, with responsibility and commitment. The answer lies in the baby tooth, which carries a precious treasure: stem cells. Stem cell therapy is becoming increasingly affordable and effective. Hence, the storage, multiplication and preservation of these cells are an increasingly effective way to preserve the health of the new generations. 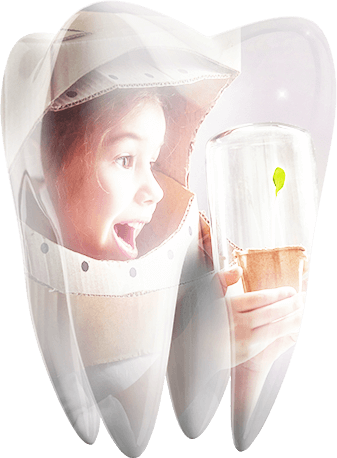 The pulp of the baby tooth has a very special feature: it contains stem cells capable of assisting in the regeneration of various kinds of tissues and organs. Thus, treating and even curing diseases that are now incurable became an attainable goal.